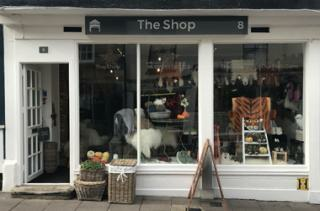 At the start of 2017, Just Our Stall opened up their very first store on St John's Street called 'The Shop'. Nine months later and the business is very pleased to have relocated to a larger unit on St Johns Street. The business has a regular market stall at Cambridge, Fakenham and Bury St Edmunds markets as well as an online business. The new shop, closer to the top of St Johns Street, allows for more space for products. The Shop has now moved to 8 St John’s Street, IP33 1SQ. Hope to see you there.